Rob Schrab to Direct The LEGO Movie Sequel! 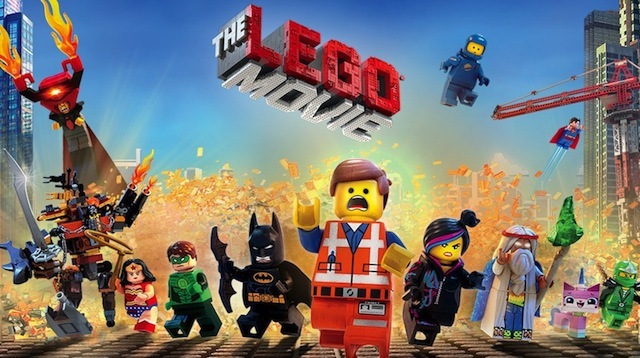 Director Rob Schrab (“Community,” “The Mindy Project”) will mark his feature directorial debut overseeing construction on The LEGO Movie Sequel, the eagerly awaited follow-up to the worldwide sensation The LEGO Movie. The announcement was made today by Greg Silverman, President of Creative Development and Worldwide Production, Warner Bros. Pictures. Phil Lord and Christopher Miller, who wrote and directed The LEGO Movie, are writing the new feature based on a story by Lord, Miller, Jared Stern and Michelle Morgan. In addition, Lord and Miller will serve as producers, alongside returning producers Dan Lin and Roy Lee. In addition to his small-screen work, Schrab is well known as the creator of the comic book series “Scud: The Disposable Assassin.” He also wrote, directed and executive produced “The Sarah Silverman Program,” for which he gained a WGA Award nomination. He previously earned a 2007 Annie Award nomination for Best Writing in an Animated Feature Production, for the Oscar-nominated comedy Monster House. In addition, he won a Primetime Emmy Award for Outstanding Original Music and Lyrics, and received an additional nomination for Outstanding Writing for a Variety, Music or Comedy Special for his work on the 81st Annual Academy Awards. The LEGO Movie Sequel is another piece of the Studio’s growing LEGO film franchise, also including the upcoming Ninjago, slated for a September 23, 2016, release, and an as-yet-untitled LEGO Batman feature, due out in May 2017.